Today has been very productive! 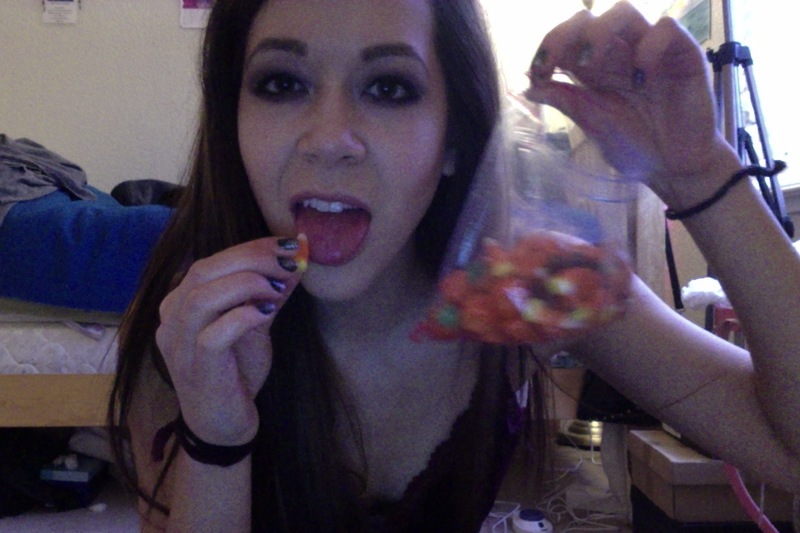 I woke up, made a peach oatmeal crisp, vacuumed the whole house, rearranged my room, and edited a video. I toasted the oats before adding to the mixture which made it so much better because the oats are crisper and not soggy! I woke up today feeling super tired and unmotivated to do anything. I posted on twitter earlier about how most of the time, I feel like I'm living in between being awake and asleep at the same time. It's super weird but I think this is pretty accurate. I always feel like I'm here but not fully present if you understand what I'm saying. Oh yeah, I love these pumpkins. They are super good. 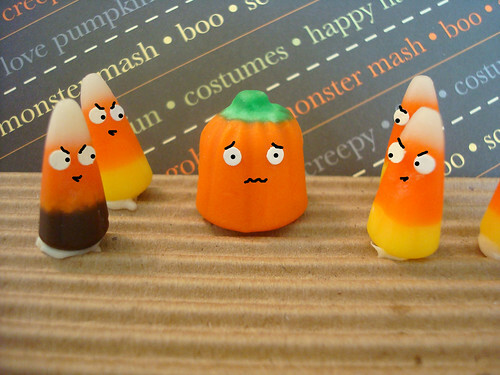 They are a member of the candy corn family. I could eat candy corn and those pumpkins year round. Nom om NOM! So tomorrow I have a MRI. I'm kind of nervous because I am chlostraphobic. I'm getting it because the doctor and the physical therapist have no idea what is exactly wrong with my neck. Hmmmm. I hope there isn't a malfunction in the machine or the power doesn't go out when I get inside, and I hope there isn't an earthquake either. I'd be trapped if any of those unfortunate events were to happen. AHHH!